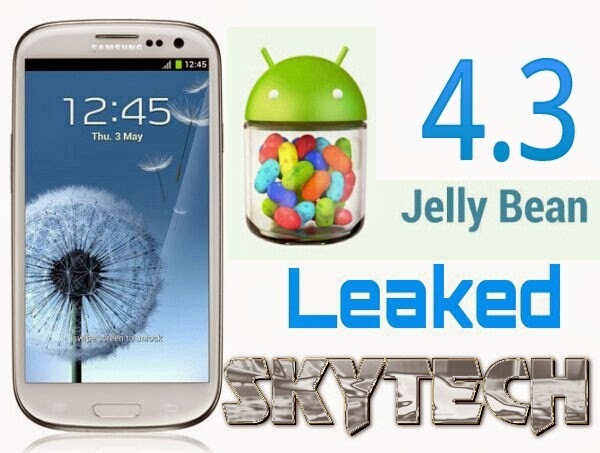 Samsung was said to be testing Android 4.3 on the Galaxy S3 GT-I9300 and as their testing results we have a Android 4.3 rom ready for the S3. The Andorid 4.3 Firmware I9300XXUGMJ9 got leaked on the internet by SAMMobile. The guys at SAMMobile along with the leak reported that the firmware is quite stable so you will find next to zero bugs in it. Further details below. – This test firmware is a pre release firmware and not official from Samsung. – SAMMobile have fully tested this firmware and this firmware works perfectly as any other official firmware.